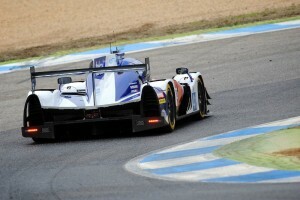 Greaves Motorsport looked on course for a podium position in the 4 Hours of Estoril until being forced into retirement as a result of transmission problems. 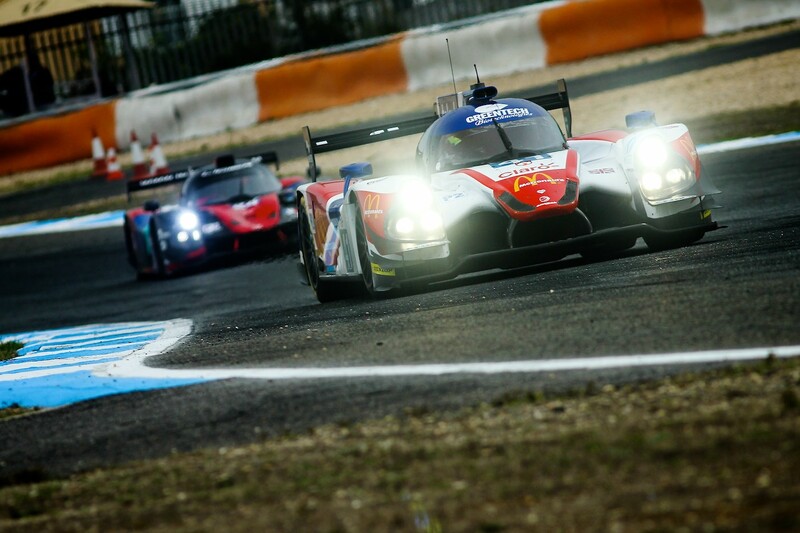 The race was the final round of the 2016 European Le Mans Series and, in common with the other events this season it was action packed and incident filled, right from first lap. The team’s Nissan-powered Ligier JS P2 prototype started from ninth place on the grid driven by Memo Rojas, after adverse weather conditions turned Saturday’s Qualifying Session into something of a lottery. Memo drove a tough opening stint gaining places before handing over to his French team-mate, Julien Canal. Julien, a native of Le Mans, built on this promising start and during his double stint climbed up as high as fourth with a clear aim of achieving a podium spot. However as the race entered the final 90 minutes the Ligier suddenly slowed out on course and Julien was forced to abandon the car. What had looked like potential triumph turned to disaster for the team, a disappointing end to the day and to the season. “This result is not how we wanted to finish off the year. The package of our Nissan-powered Ligier and Dunlop Tyres was really good in race trim and our race strategy was strong, we looked good for a podium place. However something went wrong in the drivetrain forcing us into retirement and we will have to investigate further when back at base. “I would like to thank our partners, Dunlop, Nissan and Ligier for the great support that they have provided in 2016. I must also pay tribute to the guys on the team who have done a fantastic job all year, they make my job easier with their hard work and supreme skills.